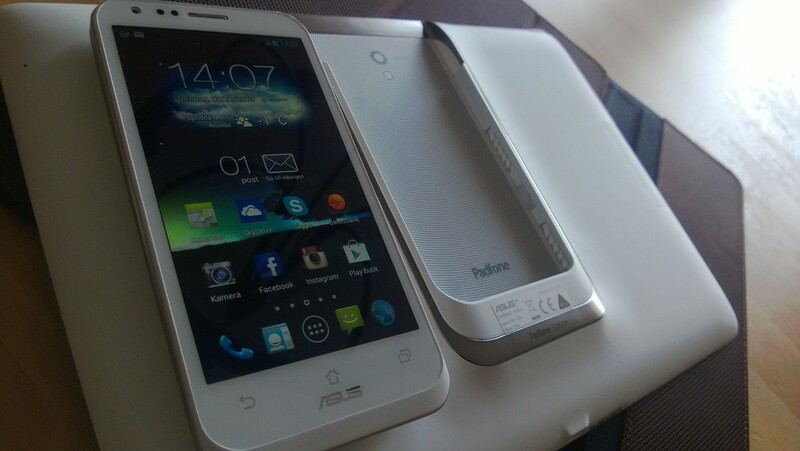 Four weeks ago I decided to change my phone and tablet for the 2 in 1 solution from ASUS – the PadFone 2. Not only was this to be a change of one gadget for another, but a complete change of echo system. Over the past weeks I have tried to answer questions here on the blog, on forums, twitter, facebook and by mail. The result of that (and my own continuous use of the PadFone 2) has resulted in reviews, guides and tips.I even made some new friends in the process. This is my sum up of the past four weeks with the ASUS Padfone 2 in a new and scary echo system.. Can a windows guy go “Android”? So how did it go? Many of my friends were skeptic. As it turned out they were wrong. Android is so mature now a days that it’s very easy to keep on using the services you’re used to – in my case Skydrive, Windows Live, OneNote. Having a phone that docked into a tablet was a bit unusual at first but after just a couple of days it was like I had been doing it for years – It was that intuitive, and fast. Docking and undocking is just like sliding your phone in and out of your jeans. A personal fear of mine was that I would miss the keyboard – but discovering the Swift Key app solved all that. To see it learn my spelling style and what words I use and prefer automatic from twitter, facebook, sms etc. was like pure magic! I don’t need a keyboard as long as I’m not trying to replace my laptop – and I’m not. Carry around your own computing power All I can say after four weeks are: the Padfone 2 is the ultimate mobile solution, and I’m totally convinced that the 2 in 1 concept will pretty much be standard in the future. Most of us will carry around our own computing power and dock it into different screens depending on our needs for the moment. When it comes to “horsepower” there’s really not much to say. The PadFone 2 is both a very powerful phone and a powerful tablet. Compared to other flagship smartphones that are available right now in store, it’s right up there. The Padfone 2 is one of the most powerful phones you can buy today. The 13 mega-pixel camera can certainly hold it’s own against the Lumia 920. What it might lack in hardware, it wins back in software in the end. If you like to take photos, use Instagram, share them on facebook the Padfone 2 won’t disappoint. And can it get any more awesome than sliding your phone into a tablet to show of your images seconds later? As a tablet it might not be the most powerful device you can get your hands on, but you probably won’t look at a “2 in 1” if you want the most powerful tablet. It’s not bad at all though. Streaming from Netflix, watching HD movies from a media server is nothing for this badboy. 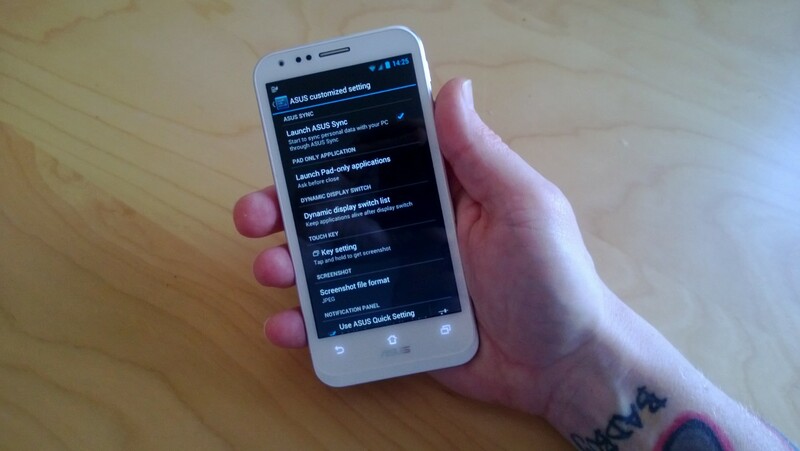 A big thank you to everyone who read, contacted me, wrote comments and hanged with me on various android forums. 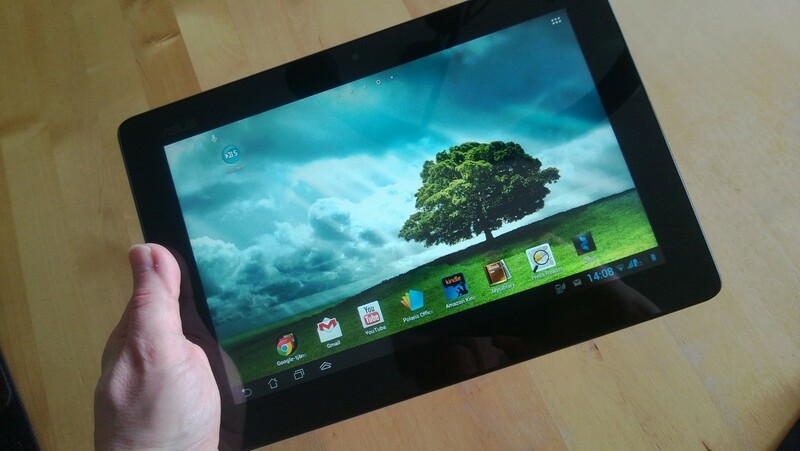 Android has a great community and the PadFone 2 is a really great device. So the big question, can a windows guy go “Android”? Without a doubt YES. And with the PadFone 2 you can do it in style. This entry was posted in Tricknology and tagged Android, Android 4.2, Asus, Padfone, Padfone 2, Review, Skydrive, TF600T, Windows Phone, Windows RT by blackmoore. Bookmark the permalink. I have a little question concerning SwiftKey on the Padfone 2, do you use the tablet version or the smartphone version ? Does one of these versions work on the padfone only and on the padfone with the station or have I to buy them both ? Hi Julien. I actually already owned both, but I only installed the tablet version and it seems to work just fine. Wow thanks for that awesome review of the Padfone 2. Now I have virtually no qualms about purchasing the Padfone Infinity. Only thing stopping me now is the price. Hey Whitest0rm. Great to hear and I’m happy you like my review. I came from a Lumia 920 myself. The lack of apps finally swayed me over back to Android. 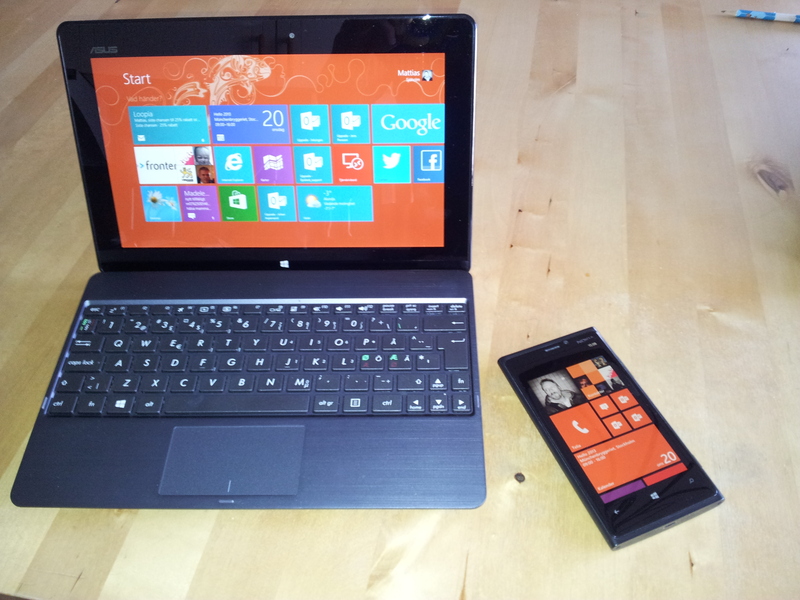 I still use my Lumia but only for work. I hope you get everything you hope for. 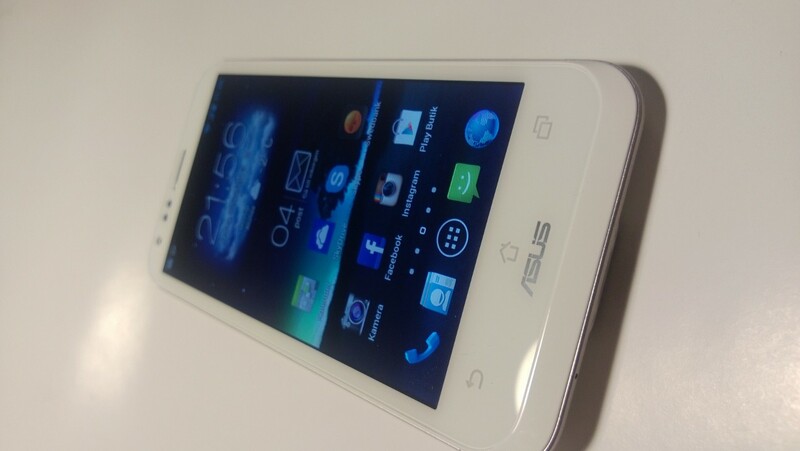 I had no problems so far with the Padfone or any of my ASUS products so far. Yes the price is still a little high. However it replaces both a tablet and a phone, and with that in mind I felt it was worth it. Seeing that I now use it 24/7 like both a mediaplayer and a phone i feel it has payed for itself allready. Ive seen a lot of comments on forums about problems regarding the phone… how are u coming up or experiencing any of those? Hi Roy and sorry for the late answer! No problems at all so far. Both the tablet and the phone works 100% ok. In my opinion forums tend to give voice only to the negative. If you like the concept I say go for it! Thx, I’m glad you liked it. What about the Padfone Infinity? Will you upgrade or not? Great review, but I have one question for you. On PadfoneClub, and many other forums, people complain about camera dust problem. Sorry I didn’t write all of my post in first massage. So, do you have any problem with camera dust, display scratches or overheating? Hey Combe, thx for reading my review. Camera dust – none. Can’t see how it’s even possible with every piece sealed so tight it almost feels like it’s built out of one piece. Display scratches – none. And my padfone goes in and out of my jeans pocket all day. But none. I handle my phone with care ofc. Never drop it and I don’t put my keys in the same pocket – just use plain sense and I can’t see how you could scratch it really. Overheating – yeah sometimes it get’s a bit warmer. I haven’t seen this as a big problem myself as it’s very rare for me. Same problem can bee seen on the Lumia 920 to. 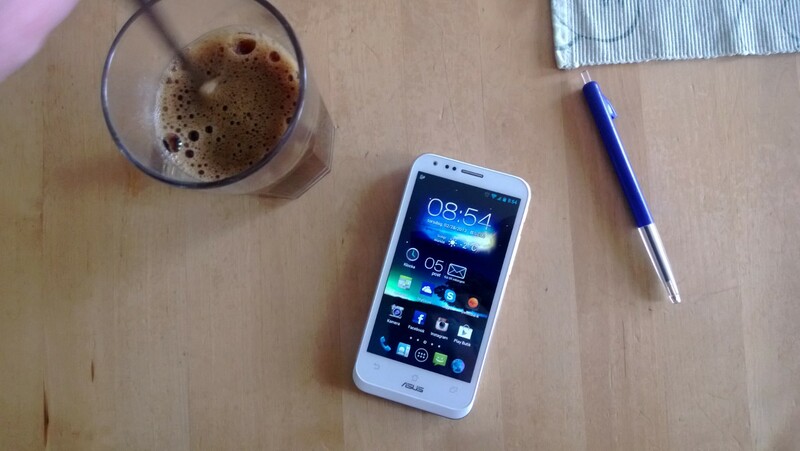 I just ordered this phone, and hope to be satisfied. Before this phone, I had Galaxy S4. It has problem with overheating, and I was unhappy. It’s overheat even I just browsing or watching video. Thanks man for your reply. Hope to read more reviews from you. read far more from you. This is really a great site.